In the Disney classic “101 Dalmatians,” the hero Pongo is bored of his bachelor life and looks out for a mate for himself and his owner Roger. When he spots his dream mate Perdita and her owner Anita, he plays Cupid and drags Roger to the park to orchestrate a meeting with the two women. 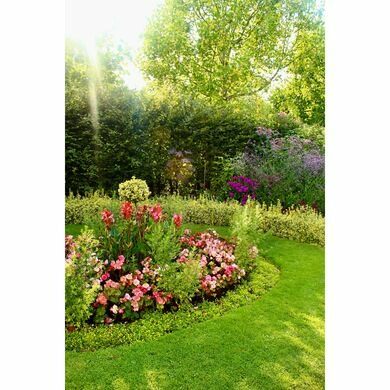 This “chance” encounter takes place in a real place: the romantic setting of the Queen Mary’s Garden in Regent’s Park. Roger and Anita spot each other and the rest is history. 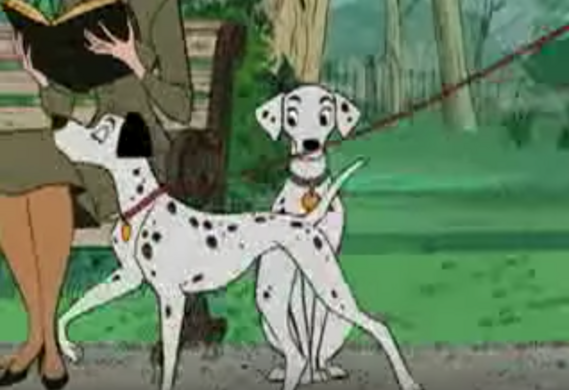 The Dalmatian couple, Pongo and Perdita, was first created by author Dodie Smith in 1956, and many later movies and books were based on Smith’s classic canine caper, The Hundred and One Dalmatians. Aside from its charming literary debut, the historic garden has the largest collection of roses in the metropolis, with around 12,000 roses of 400 different varieties growing there. 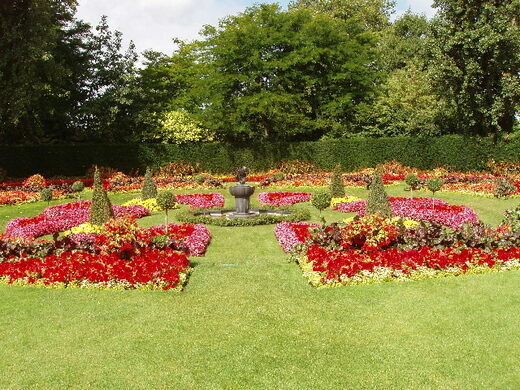 Named after the wife of King George V, the beautiful garden was opened to the public in 1932, and completed by the park superintendent in 1934. 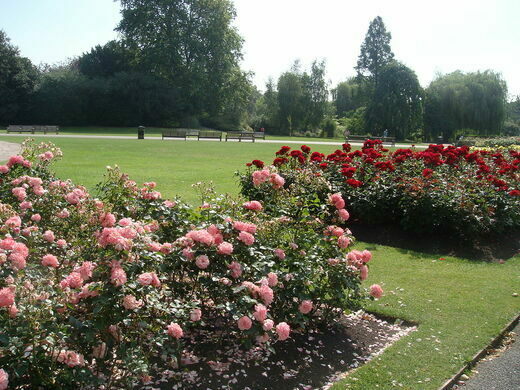 It is a favorite oasis of busy Londoners, who come to the garden to literally take time to smell the roses. This knockout museum lies in a sleepy corner of London.